From the lowest rank and file Democrats to the Democrat Party’s candidates for America’s highest office, there is only one thing you can be sure of…. they are nearly all corrupt as hell! 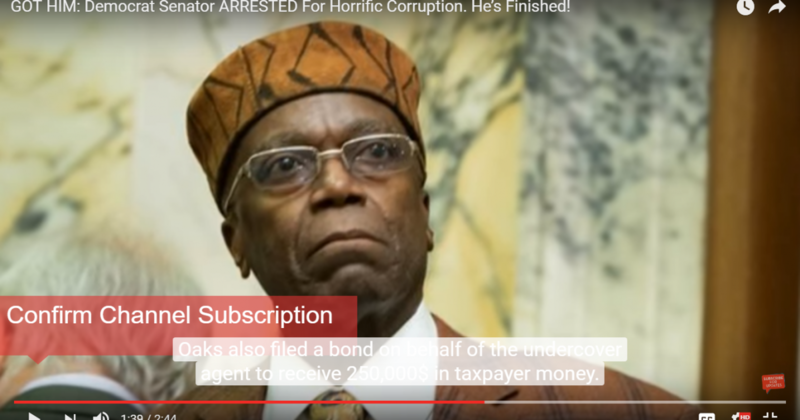 Maryland Democrat State Senator Nathaniel Oaks has been the subject of an FBI investigation for wire fraud since 2015. “While the FBI knew about the corruption for over two years, they were unable to act until Obama left office,” for obvious reasons.